This broadcast originally aired in December 2008. 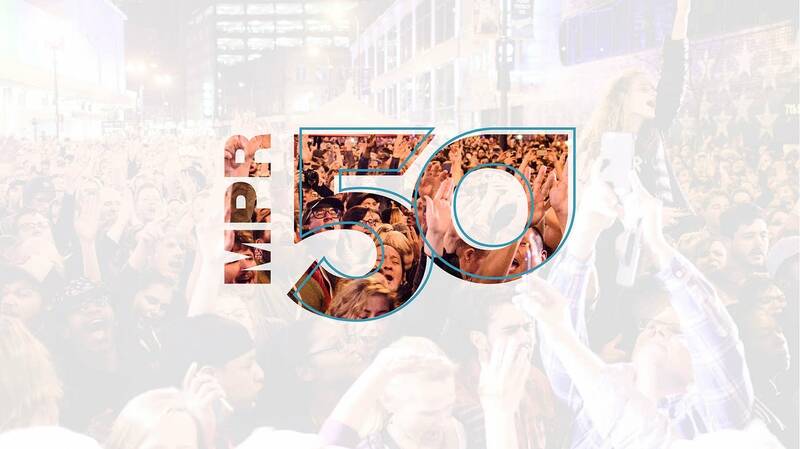 The Morning Show was a fixture on Minnesota Public Radio for many years. The format was created by Garrison Keillor, and then for 25 years was hosted by Dale Connelly and Jim Ed Poole, the on-air persona of Tom Keith. Their mixture of eclectic music and humor attracted a loyal following. 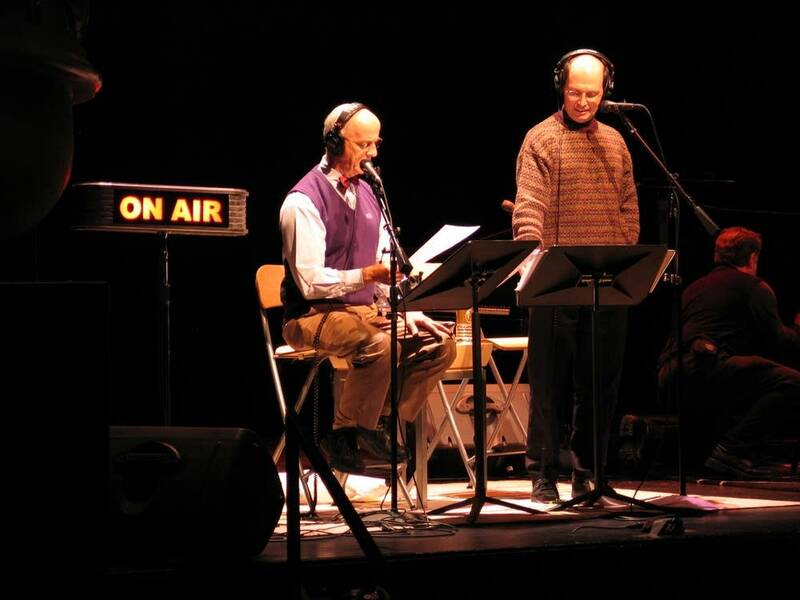 The very last Morning Show was broadcast in front of a live audience who filled the Fitzgerald Theater in St. Paul on December 11, 2008. There were plenty of special guests and favorite characters present, including correspondent Bud Buck, a character created by Keith, who tried to understand what was going on and what he might do after the show ended. "Buck here at the scene of what I'm going to call mass hysteria, because I cannot believe what I'm seeing," Buck said of the crowd who had gathered to see the end of "something they normally can't see anyway." Buck described the emotional progression he planned to take, with beginning with disbelief. "I'm building up to astonishment now, headed toward indignation, then finally disgust, so don't get in my way." After all, if Buck was going to bounce back and get a TV job, he needed the event to be a crisis. "Clearly, it's out of hand," Buck shouted. "The question is, now that they've got a foothold, where will they stop?" Keith, who also did sound effects on "A Prairie Home Companion," died in 2011. Connelly is now the program director at KFAI. But the type of music played on the Morning Show can now be heard on our Radio Heartland streaming service.